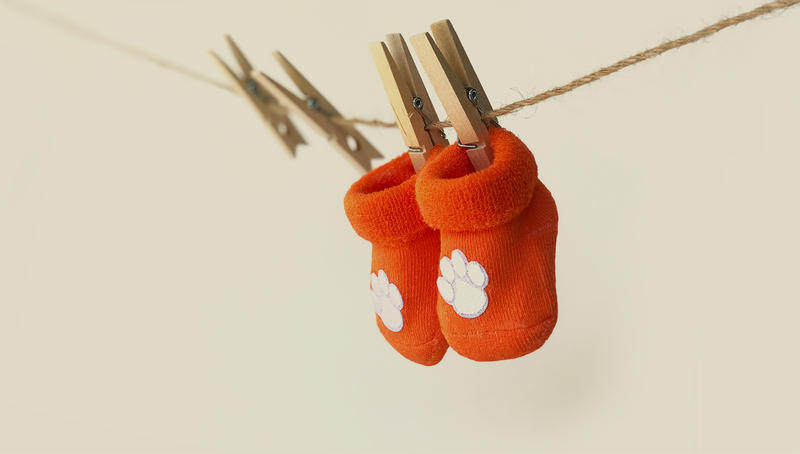 Clemson Blue Cheese into their hearts and homes. 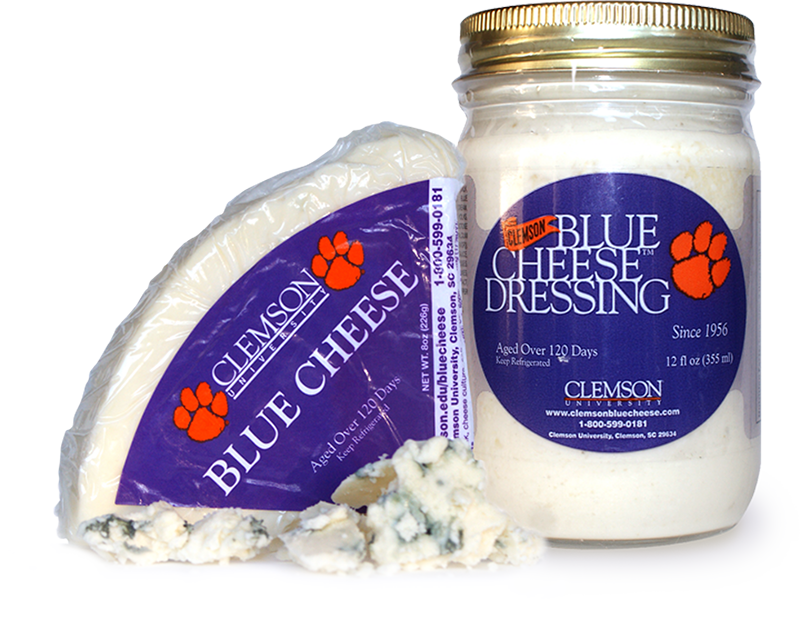 In 2018, Clemson Blue Cheese placed fourth in its class at the U.S. Championship Cheese Contest in Green Bay, Wis. Team. Only tenths of points separated the top four finishers. Its history dates back to 1941, when a Clemson ¬¬dairy professor cured the cheese in the damp air of Stumphouse Mountain Tunnel near Walhalla, S.C. Production was moved in 1958 to Clemson’s Newman Hall, where air-conditioned ripening rooms replicate the temperature and humidity of the unfinished railroad tunnel, originally a vital link from the Charleston port to the fertile Midwest. The project began in 1852 but North-South hostilities in 1859 halted construction. Attempts to reactivate the project after the Civil War failed and the tunnel was abandoned. Clemson A&M College purchased the tunnel in 1951, and Operation Blue Cheese continued experimentally when the dairy professor and his crew cleared out enough of the tunnel to make way for their cheese equipment. Back then, milk from the college’s dairy herd was used to make the cheese, first produced on campus and then driven 30 miles to Stumphouse Mountain Tunnel because moisture levels there were perfect for curing blue cheese. In October 1953, some 2,500 pounds of cheese cured in the depths of Stumphouse Mountain Tunnel with high hopes that it would hit the marketplace the following May. That continued until 1956, except during summer, when curing was suspended because temperatures inside the tunnel were too hot. In 1956, university officials opened the much-anticipated Agricultural Center in Newman Hall. Four years later, blue cheese production from start to finish was done there and still is. Today, Master Cheese Maker Anthony Pounders makes cheese the old-school way. A 600-gallon vat turns out 520 pounds of cheese, which is salted and aged 6 months. Once ready, he scrapes and packages the cheese by hand, a painstaking but necessary process. Watson Dorn, a Clemson grad and owner of Hickory Hill Farm in Edgefield, S.C., provides the milk. The passage of time has worked in Stumphouse’s favor, too. In 1970, the Pendleton Historic District Commission converted the area into a popular picnic spot but a rockslide in the mid 1990s closed the tunnel to visitors. The city of Walhalla has since reopened the tunnel as a landmark site.